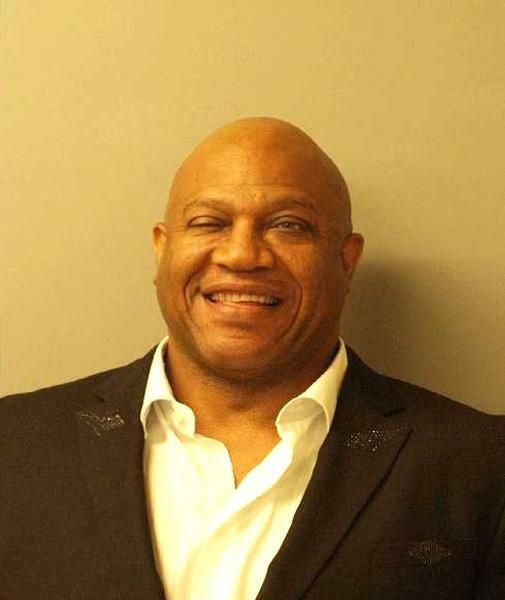 Actor Tommy “Tiny” Lister--best know for his role as “Deebo” in the movie “Friday”--is seen above in a United States Marshals Service mug shot taken after he was charged in an August 2012 criminal information with participating in a multimillion dollar mortgage fraud scheme. Lister, 54, has signed a plea agreement calling for him to cop to a felony conspiracy charge. Additionally, the actor has agreed to “cooperate fully” with federal prosecutors and IRS and FBI agents probing the financial swindle, according to court documents.